There is no “I” in marriage (okay, just a little one). Many people worry that they will “lose everything” in a divorce. The truth is that it is the judge’s task to ensure that neither party leaves the marriage destitute. 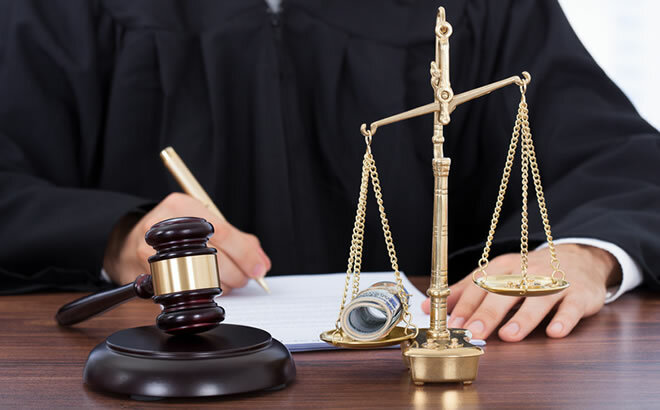 The term for what the judge will try to do is “equitable distribution.” That is, the judge will determine what he/she believes is equitable, or fair, under the circumstances. The overwhelming number of judges before whom I have appeared have been very thoughtful and deliberate in reaching their decisions. The key then is to present your case in an effective manner. So, how do you prepare to not lose everything? Well, for starters, be realistic. If a property or a bank account was acquired during the marriage, then it will likely be deemed marital and be evenly divided. Don’t fall into the trap of thinking that the account is all yours because it was kept in your name alone. It doesn’t matter if it was “your” money which was used to acquire the property in question. Remember, there is no such thing as “my” money if that money was obtained during the marriage. Whatever you acquired after you said “I do,” will likely belong to the marriage, even if all the money came from “your” hard work. What else can you do? Be transparent. That may sound counter-intuitive, but it’s true. If you willfully fail to disclose assets, you do so at your peril. No reputable lawyer will assist you in hiding assets. Moreover, you will lose credibility in the eyes of the judge. Your spouse, not you, may get the benefit of the doubt because you will be deemed to be “not credible.” Better to put everything out in the open than to incur the wrath of the judge. Oh, and one more thing, if you intentionally fail to disclose an asset, and your spouse discovers it, even years later, your spouse can haul you back into court and seek his or her share. There is no statute of limitations on a fraudulent financial affidavit.